No one will blame you for taking the easy way out. 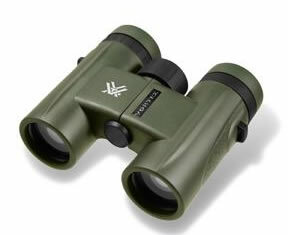 After all, fully multi-coated optics joined by waterproof, fogproof protection and ultra-comfortable multi-position, twist-up eyecups make the Spitfire 8.5x32 a no-brainer for anyone seeking an affordable pair of binoculars to take into the woods. Compact enough to keep in a pocketpowerful enough to see what is coming down the path. No one will blame you for taking the easy way out. 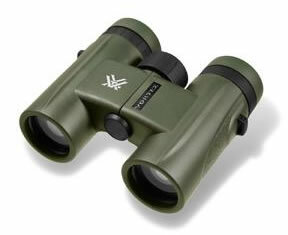 After all, fully multi-coated optics joined by waterproof, fogproof protection and ultra-comfortable multi-position, twist-up eyecups make the Spitfire 10x32 a no-brainer for anyone seeking an affordable pair of binoculars to take into the woods. Compact enough to keep in a pocketpowerful enough to see what is coming down the path.